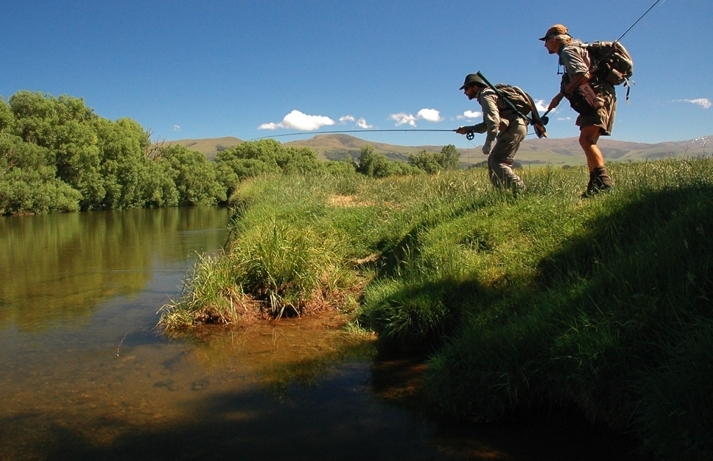 Most people’s year begins on 1 January, ours starts 1 October, the opening of the new trout season in New Zealand. We’ve hardly had a winter – only one big snowfall in three months – so everything in Nature is about a month or more early. 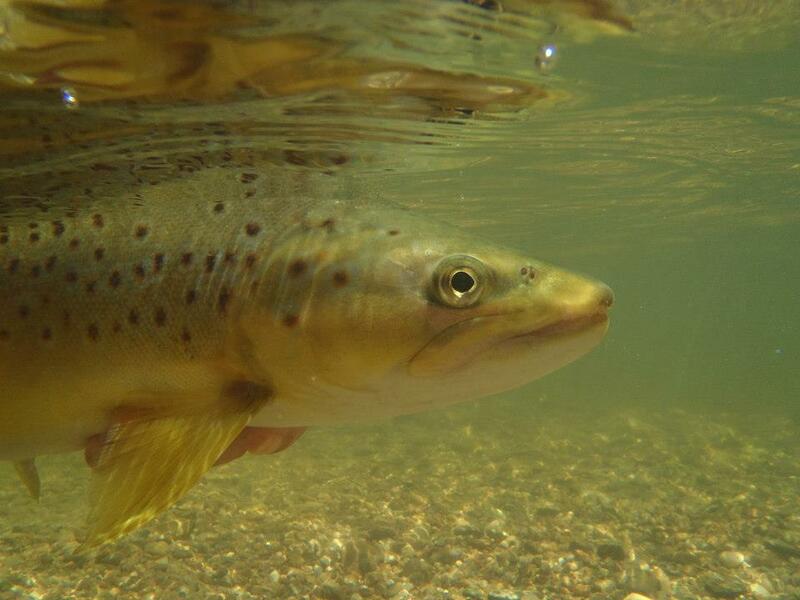 It’s been remarkable to start the new trout season with dry fly, straight up! We roam widely and wildly during our trout safaris, following the season to wherever the fishing and river conditions are best. Multi-day hikes in the backcountry, riverside campouts, Southland’s fabulous dry fly, lake-edge stillwater, winter river-mouth drop-off fishing. There are over 300 trout rivers in the South Island alone, and the North is like another trout country again. If you are planning a fly fishing trip to New Zealand and want to immerse yourself in the trout magic of this country do get in touch. Come fishing with me or, if I’m not available, I can put you in contact with my fellow guides and friends who will help make your trip a memorable pilgrimage. Come join us in the trout fishers’ paradise! 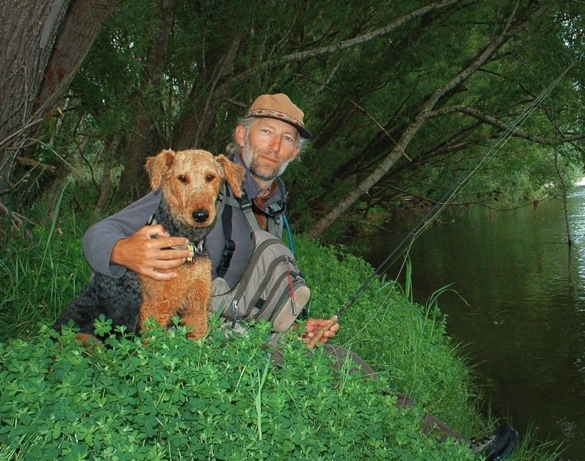 This entry was posted in Adventures, Guided fly fishing by Derek. Bookmark the permalink.